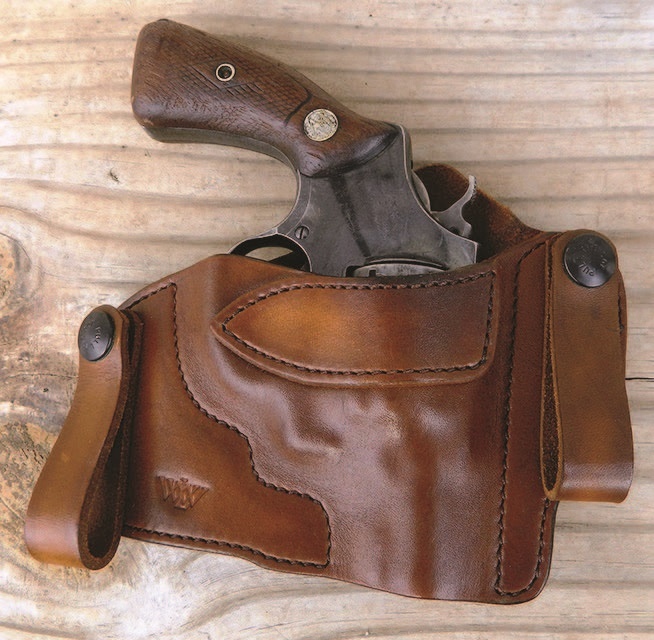 Among my favorite revolvers are those chambered for the .32 caliber cartridges. The .32-20 WCF is the largest and most powerful and won’t be covered here; it demands a larger frame revolver. The Ruger Single Six is loaded and ejected one cartridge at a time. The light-weight .32 Smith & Wesson Long revolver is a great recreational shooter that is surprisingly useful for taking small game. The .32 H & R Magnum is among the finest field cartridges ever invented for much the same reasons as its shorter sibling—it is mild to use and fire, accurate, and more powerful than the .22 rimfire. The .32s are a bridge between the .22 and the .38 Special and other larger cartridges. I do not con-sider them useful for personal defense but then they are better than tooth and nail. They have served and perhaps will serve again. The .32 H & R Magnum in its better loads is approaching acceptable ballistics for personal defense. 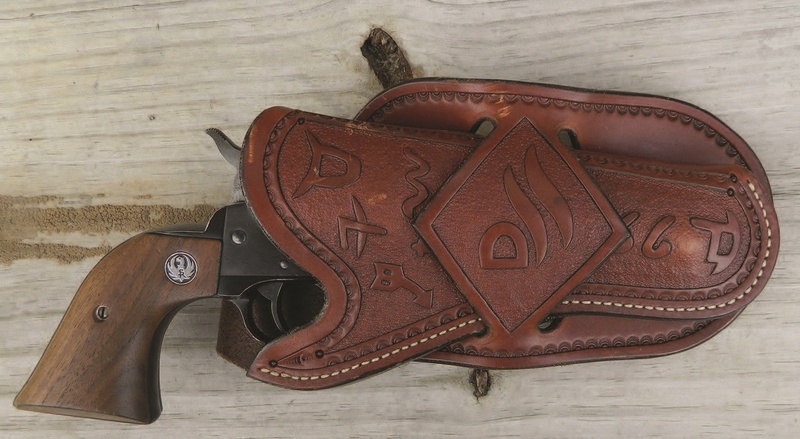 This Smith & Wesson double-action .32 offers light recoil and surprisingly good accuracy. The .32 Smith & Wesson Long was developed when Smith & Wesson went from the break top revolver to the modern swing out cylinder .32. The first modern double-action revolver, the Smith & Wesson Hand Ejector, was chambered for this cartridge. 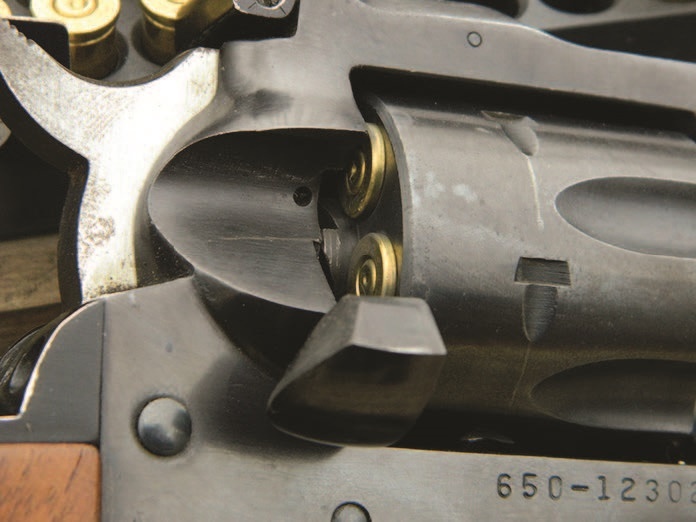 The .32 Smith & Wesson Long fires a 98-grain RNL bullet at about 700 fps from a four-inch barrel revolver. This is no power-house. Yet, it was used extensively by police agencies, including a decade as standard issue for the New York City Police Department. While a very common cartridge for defense use until about the 1970s, I have but a single case of the .32 Smith & Wesson Long being used in a combat situation. 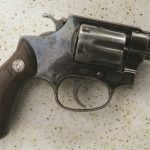 A plainclothes officer carrying a Smith & Wesson .32 emptied his revolver into a felon’s face and jaw attempting to stop a hold-up. The felon took four shots in the heavy cheek and jaw bones. He fled the scene and it took little cleaning and bandaging to fix him up after he was apprehended. 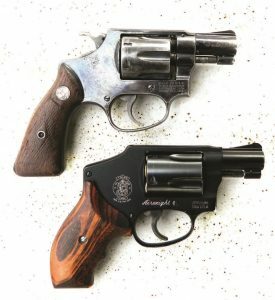 The modern five-shot .38 Special is simply a .38 on a .32 frame as this image illustrates. 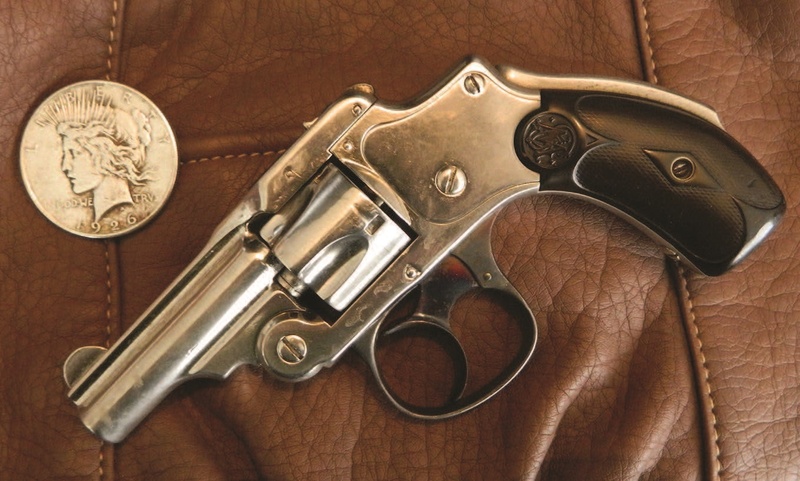 The .32s I used as a teenager included a rather nice Colt Detective Special with 2-inch barrel. I experimented with every load and handgun I could find. I had a difficult time wringing useful accuracy from small frame Smith & Wesson Kit Guns in .22 caliber. 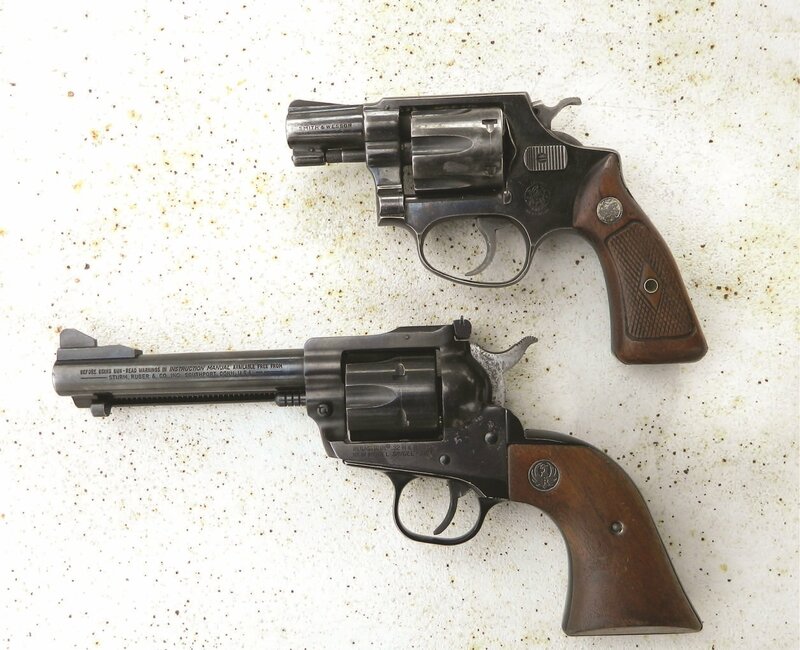 The Smith & Wesson six-shot Model 30 is built on the same frame as the five-shot .38 Special so popular today; indeed this now discontinued revolver was the original. This handgun and the six-shot Colt .32 are quite accurate, more so than the .38 versions in my experience. They offer light re-coil and excellent accuracy. I took quite a few squirrels and other edible game at longish range. The revolvers were pleasant enough to use and fire and more accurate than the .22 and .38 revolvers my grandfather owned- at least in my young hands. I have owned quite a few .32 Smith & Wesson revolvers. I will make a few observations concerning the type. First of all they are all accurate. I have never seen a Smith & Wesson .32 that was not very accurate. A combination of quality control at the height of old school production is one rea-son. The excellent balance of the cartridge is another. The two-inch barrel illustrated is good and tight but shows signs of long use. The characteristic flat latch and color case hardened trigger and hammer are classic Smith & Wesson. Other than the power of the cartridge this revolver has no faults. 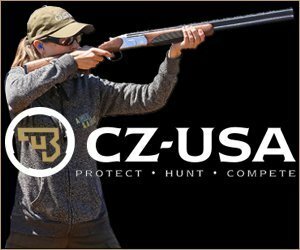 The action is smooth, the sights are good, accuracy is excellent and the overall feeling is one of quality. You can’t fault the cartridge’s power as you know what you are getting when you deploy the .32 Smith & Wesson Long. I was able to control the revolver easily and made several offhand double-action groups at ten yards that could be covered with the hand. I fired as quickly as I could bring the sights back on target after reoil—and recoil is not a factor with this handgun. Fiocchi’s full wadcutter is intended to deliver Olympic grade accu-racy. It does just that. This revolver is actually more accurate in a mechanical sense then the majority of .22 caliber versions we call the .22/.32 kit gun. The .32 Smith & Wesson Long is a wonderful small game cartridge that takes rabbit and squirrel without any fuss and bother and without destroying excess meat. As for personal defense the choice of a quality revolver that is easy to use well may instill more confidence that is warranted in such a light caliber. Buffalo Bore offers both a heavy flat point and a full wadcutter in this caliber. They are a considerable improvement and if you have grandmother’s .32 and wish to deploy it then this is the only reasonable choice. I prefer to use my old Smith & Wesson for recreational use. The .32 H & R Magnum is a lengthened .32 with consider-ably greater energy than the .32 Smith & Wesson Long. 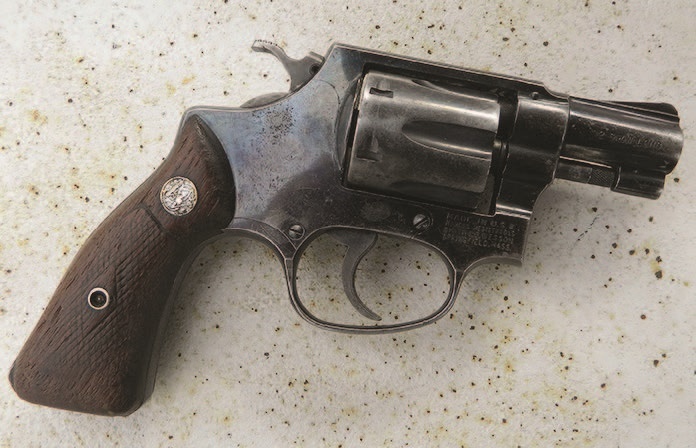 This revolver will accept and fire the .32 Smith & Wesson Long cartridge as a sub load. An 85-grain JHP at 1100 fps from a four inch barrel is the standard for this caliber. The result is a superbly accurate and controllable shooter with good accuracy in a quality handgun to 50 yards. While usually associated with compact revolvers the cartridge is sometimes found in the Ruger Single Six single action revolver. It appears out of production at present. Heritage Manufacturing apparently produced a similar model I wished to obtain but never found. Ruger also occasionally offers fixed sight versions of the Single Six in .32 H and R Magnum. Ruger also offers a six shot version of their SP101 double-action revolver chambered for the .32 H & R Magnum. The Smith & Wesson makes a neat package in this Wright Leather Works (wrightleatherworks.com) inside-the-waistband holster. If you choose the .32 H & R Magnum for personal defense the SP101 offers a stable platform with excellent control and good accuracy. While a Magnum in name, the .32 caliber Magnum offers inoffensive recoil with the heaviest loads. As an example, the full power .32 H & R Magnum recoils less than the .38 Special and offers about 60% of the recoil of the .357 Magnum revolver cartridge. 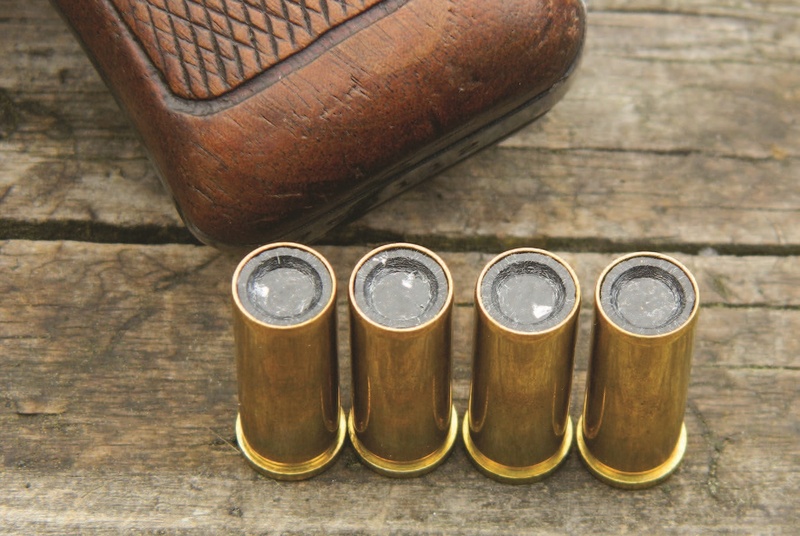 While I consider the cartridge most useful as a target and small game cartridge, for those that for one reason or the other simply cannot handle the recoil of the .38 Special, the .32 H & R Magnum offers an alternative. In a steel frame four-inch barrel revolver such as the SP101 recoil is mild. The .32 Smith & Wesson Long may be used as a sub loading. The .32 Smith & Wesson Long has no more recoil than the .22 Long Rifle, subjectively, and in my opinion, is even more pleasant to fire due to the .32’s very limited muzzle report. The .32 caliber revolvers are an interesting diversion. The .32 Smith & Wesson Long has served for many years simply giving the owners confidence in a firearm that offers little recoil and good accuracy. When pressed into use in the field it has taken game. The .32 H & R Magnum is a wonderful outdoors handgun. As a long range plinker or for taking game to perhaps 35 pounds it has much merit. For the recoil shy it may be pressed into service for personal defense. The .32 caliber revolver has been a companion for some forty years and remains one of my favorite recreational handguns. .32s have always been popular for light weight and low recoil. This is a Smith & Wesson “bicycle gun” intended to be carried by cyclists.